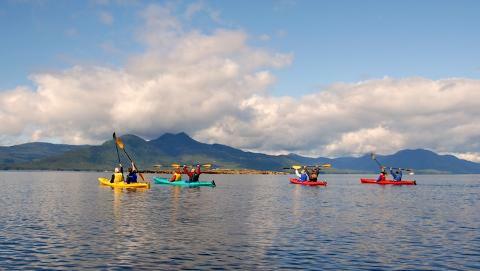 Join us for a paddle in the Tongass National Forest. 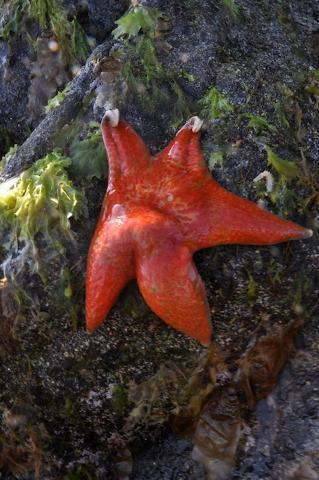 Your adventure starts with a van ride to the north end of Ketchikan to beautiful Clover Pass. 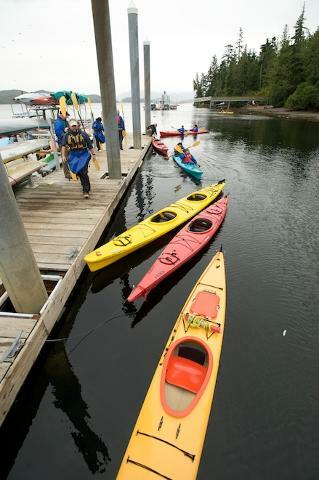 You will be welcomed and led down to our waterfront facility and introduced to your tandem kayak and get a safety briefing from your guide. 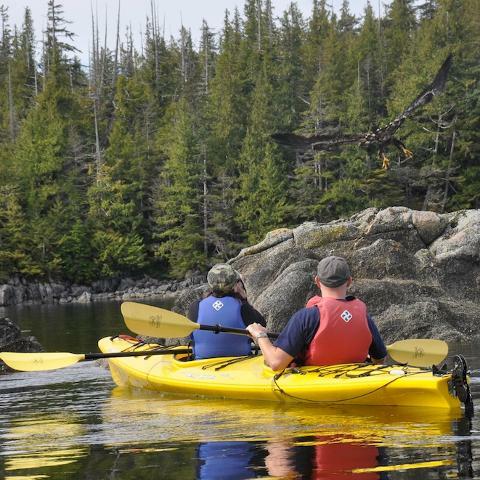 You'll quickly gain confidence as you paddle to Eagle Island. 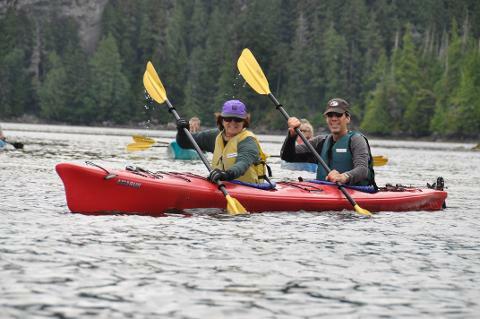 The protected waters of Clover Pass provide us with the opportunity to really enjoy the tranquil setting of the Tongass National Forest. 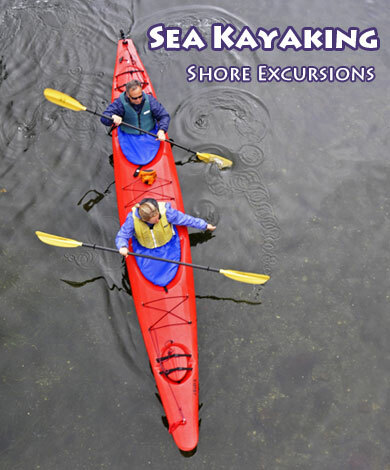 Along the paddle you will learn about the natural and cultural history of the area while keeping a keen eye out for bald eagles and their nests, seals, jumping salmon, and - when the tide is right - sea stars.